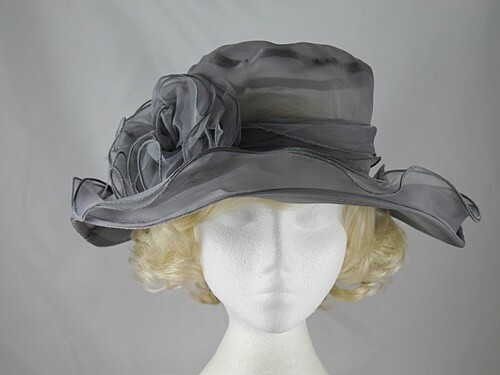 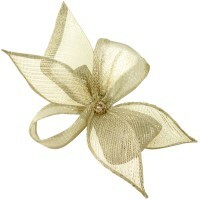 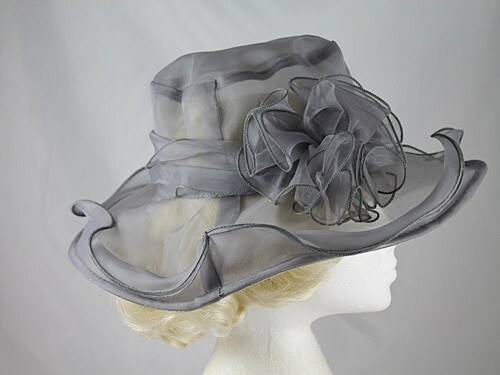 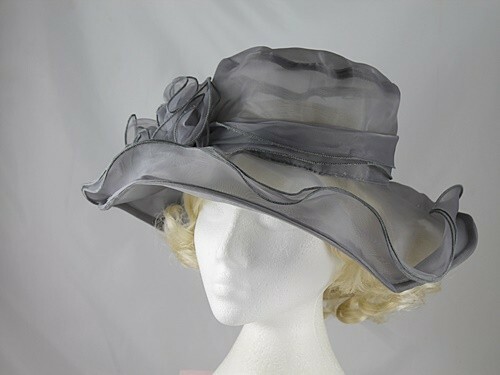 Collapsible Wedding Hat from Wedding Hats 4U. 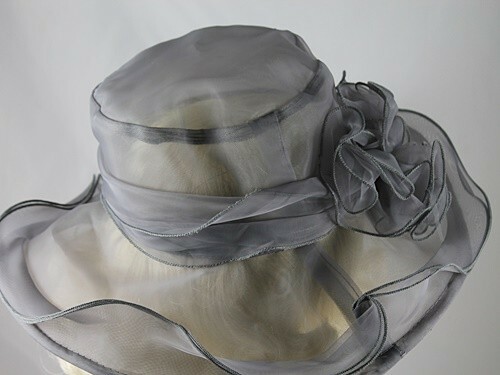 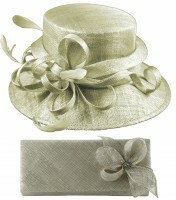 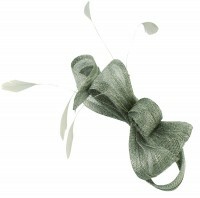 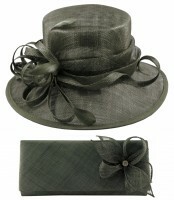 Collapsible Wedding Hat with a stylised undulating brim and matching ruffle and banding. 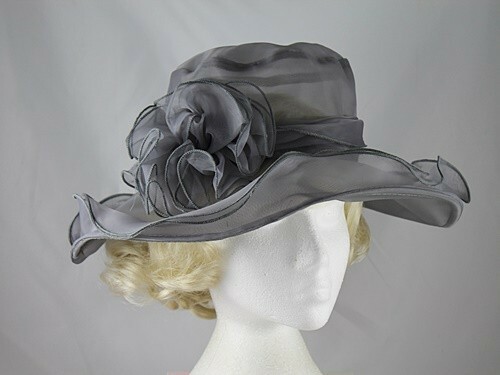 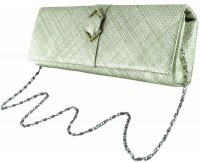 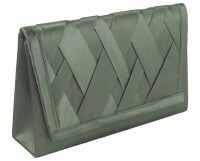 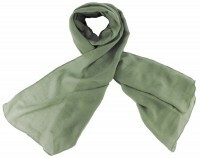 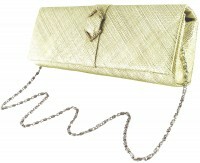 It is made from polyester.